Prada La Femme L’Eau Eau de Toilette. La Femme Prada and L’Homme Prada represent a fluid relationship between polar definitions within the house of Prada. The family of fragrances draw on both time-honoured ingredients and surprising compositions yielding fragrances that defy expectations. Challenging convention, La Femme Prada LEau is a fragrance that charts a new territory in freshness through an olfactory signature that re-imagines and exalts an inherent sensuality. Notes include Mandarin orange, Frangipani, Tuberose, Ylang-ylang, Tuberose and Santal. 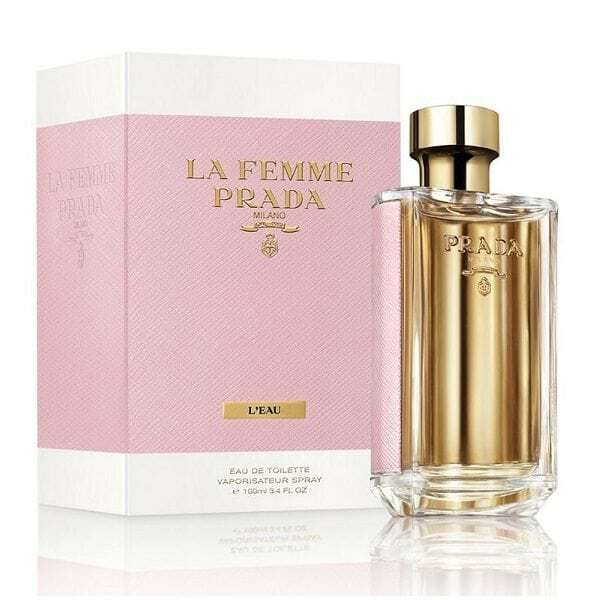 Available to buy in 3 sizes of Eau de Toilette spray for women, matching body products in the classic Prada La Femme can be used with this new fresh version. 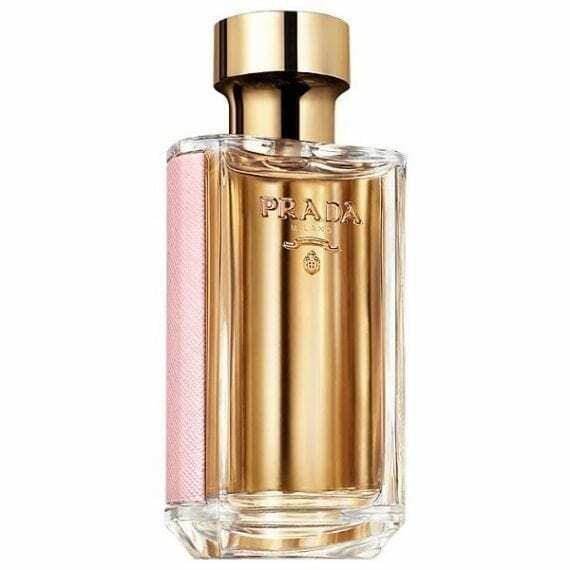 This is such a beautiful fragrance from Prada so perfect for the upcoming spring and summer months, it’s floral, citrus and woody, very refreshing with a subtle dry down, lasts well on the skin, what’s not to love!! !